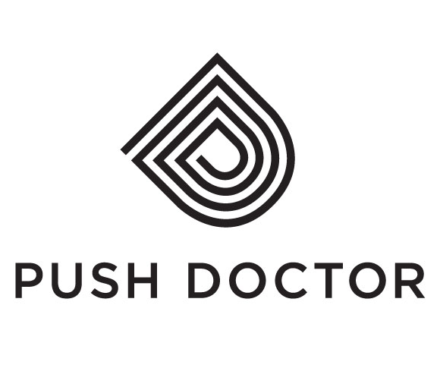 Push Doctor is a digital health business, allowing patients to have video consultations with GMC registered GPs via an app and web product. Patients can see a GP in as little as 6 minutes, and receive prescriptions and fit for work notes or referrals. The company has a network of more than 7,000 GPs who fit time on Push Doctor around their daily lives and normal NHS practice work.